Calling all X-Wing Pilots – it’s time to launch! 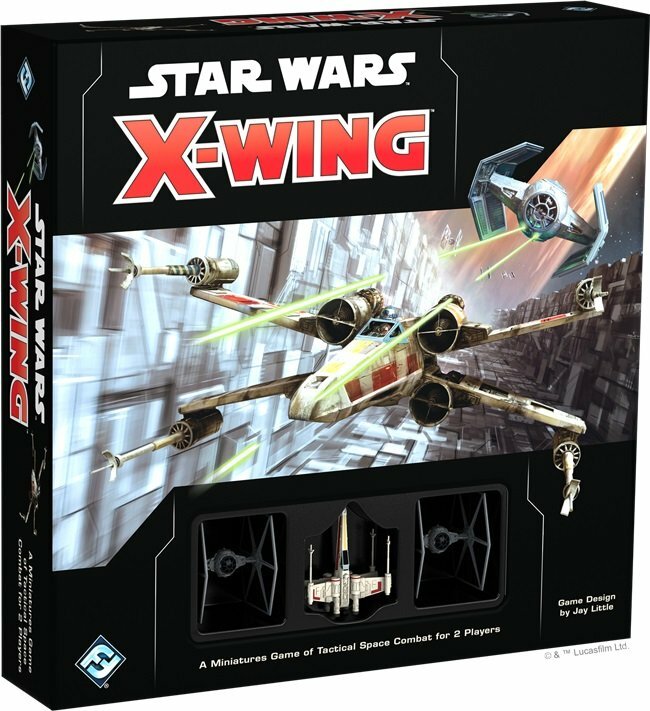 Star-Wars: X-Wing Second Edition points are now available from FFG. Time to check your squads because it’s GO TIME! 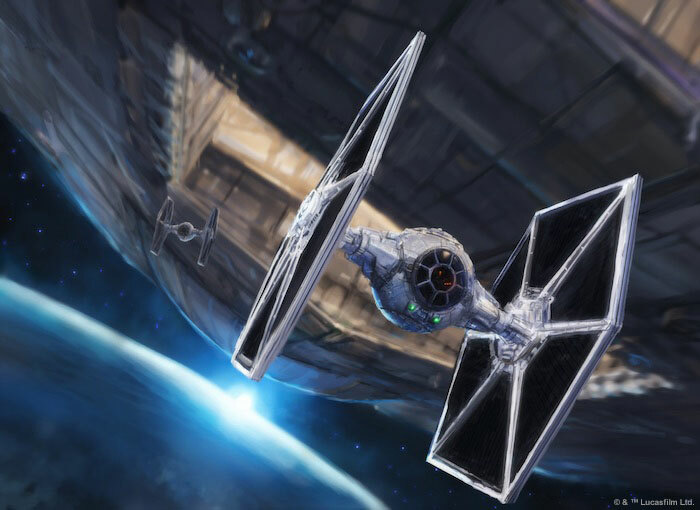 Star Wars: X-Wing is quickly approaching and to prep for the launch day, Fantasy Flight Games has released all the points for this ships and upgrades. If you’ve been wondering what load-out your favorite ships have in Second Edition or how many points your preferred load-out is now, then it’s time to bust out these PDFs and build your squadrons! Today, Fantasy Flight Games is happy to announce that four printable lists of all X-Wing Second Edition cards and their current squad-point costs and upgrade options are now available through our website! The X-Wing squad builder app will be available at launch on September 13, but until then, these lists can help you quickly find the point values of the vast library of ship and upgrade cards available at launch and use them to build squadrons tailored to your play style. While the cards aren’t officially out yet, we’ve done unboxings for The Core Set and all the conversion kits. You’ll be able to piece together a list and start playing if you really want to give your old favorites a go! Star Wars: X-Wing Second Edition hits shelves September 13th, 2018! Are you ready to take the fight to a galaxy far, far away?